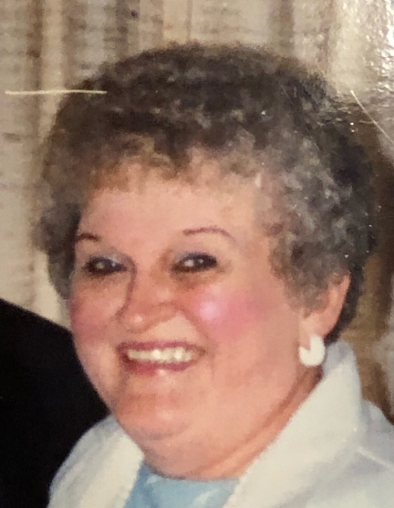 Obituary for Virginia Linger | John Syka Funeral Home, Inc.
Virginia Linger, 80 of Beaver, passed away Saturday, January 19, 2019 in Beaver Valley Nursing Home and Rehab Center. She was born November 11, 1938, in Pittsburgh, to the late Joseph and Anna Goda. She was a faithful parishoner in the Assumption Catholic Church in Bellevue, a member of the Avalon School District PTA and Band Boosters, and enjoyed cooking and baking. Surviving are her loving husband William Linger Sr., 2 sons Robert (Janet) Linger, William (Janet) Linger Jr., 2 granddaughters Megan & Lauren Linger, and numerous nieces & nephews. Preceding her in death in addition to her parents were her 4 brothers Joseph, Albert, Richard, & Raymond Goda. Visitation will be held on Tuesday from 4-8 P.M. in the John Syka Funeral Home, 833 Kennedy Drive, Ambridge from where a funeral service will be conducted Wednesday at 9:00 A.M..
Interment will follow in National Cemetery of the Alleghenies.